"Little Witch Academia: Chamber of Time is a heart-pounding 3D action RPG beat ‘em up featuring an original storyline carved from the popular anime series by Studio Trigger. Little Witch Academia: Chamber of Time features main characters from the anime and original storylines for players to explore as they make their way through Luna Nova Magical Academy." 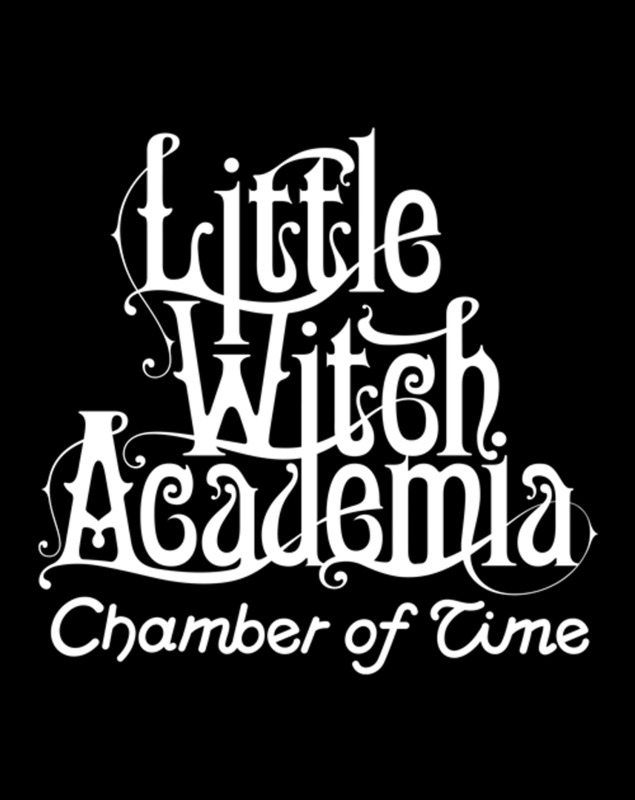 "Having been inspired by a famous witch named Shiny Chariot, an ordinary girl named Atsuko (Akko) Kagari enrolls at Luna Nova Magical Academy, a prestigious school for young girls training to become witches. Before starting summer vacation, Akko and her new classmates find out about an inexplicable phenomenon at Luna Nova caused by the Seven Wonders, which has been passed down for several centuries. Now it’s up to Akko as she takes on the adventure to unravel the mystery surrounding the Seven Wonders."